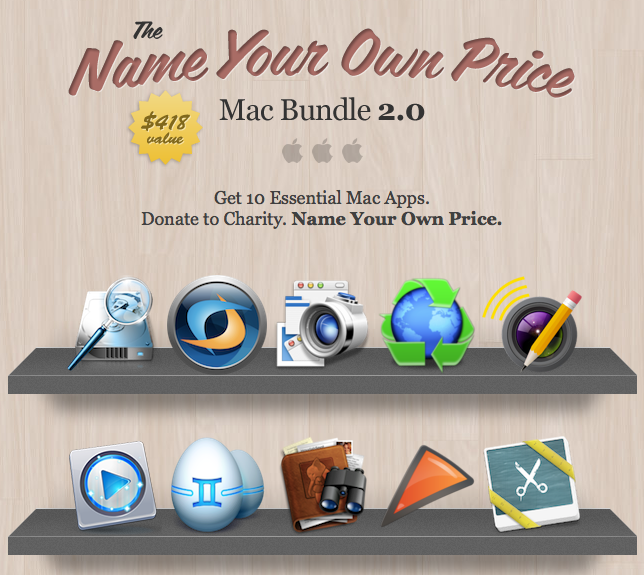 Finally there is again a new bundle published by creatable.co . 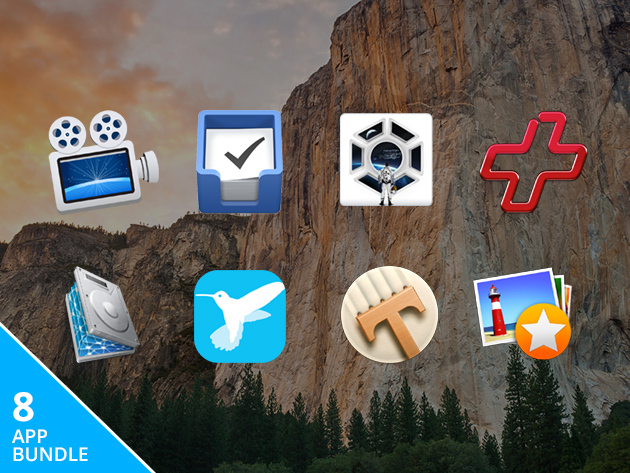 The so called Winter Mac Bundle comes with 10 apps at you own defined price. 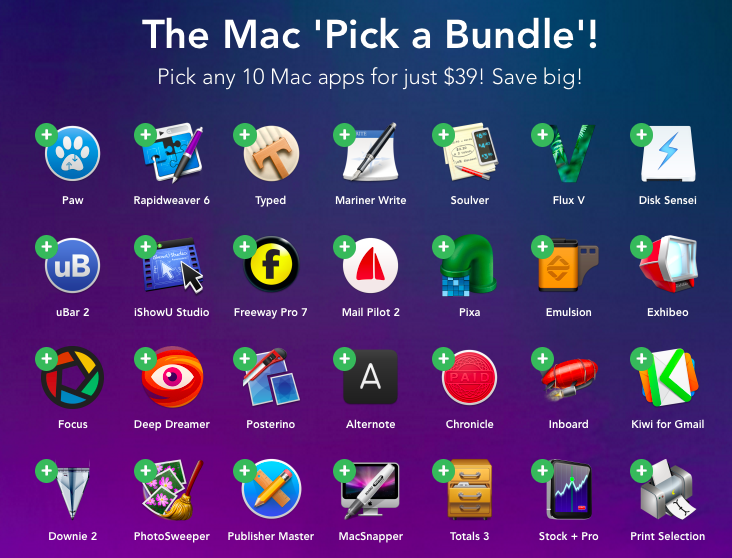 If you pay more than the average paid price so far, you will receive all the 10 apps worth more than $225. 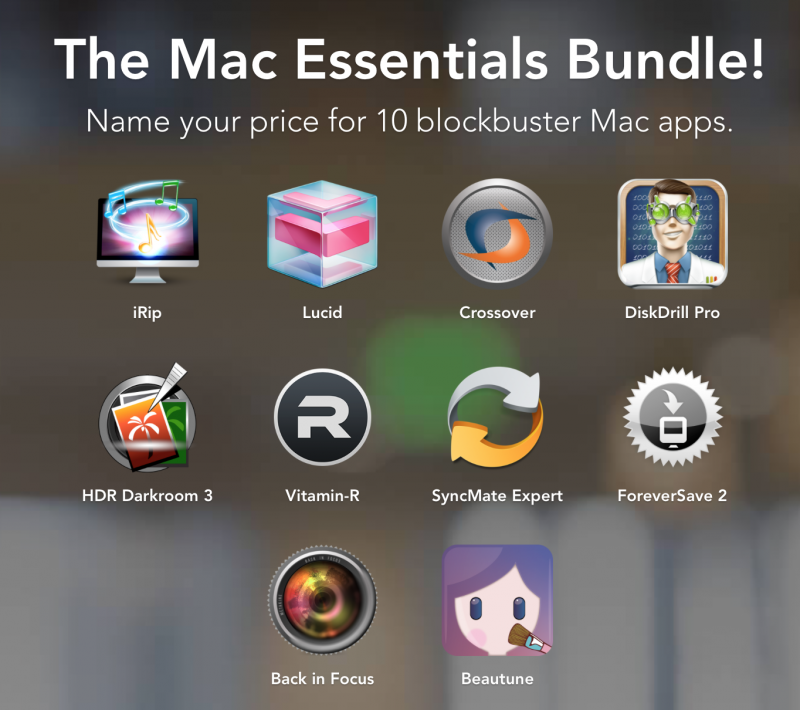 The included highlight apps are Crossover, Tonality and Intensify, alone worth more than $80. 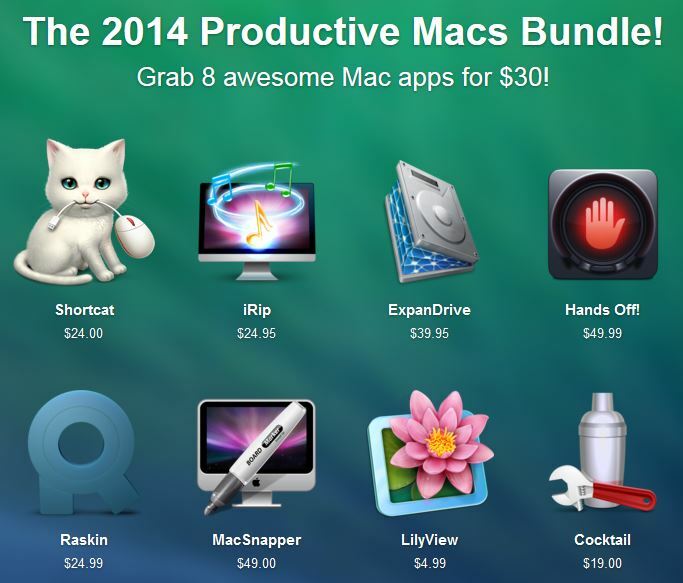 The current price is just over $8, so you can really make a bargain. In the past it has been a good move to act fast as the average price usually increases with time. creates websites and PDFs out of your pictures and screenshots. is a tool for scanning open networks. saves disk space by eliminating duplicates and similar photos. 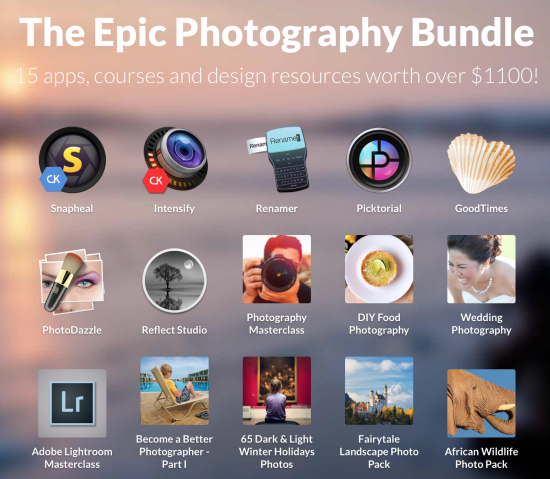 is a tool which intensifies photo elements or the whole pictures. is a new powerful black and white photo editor. 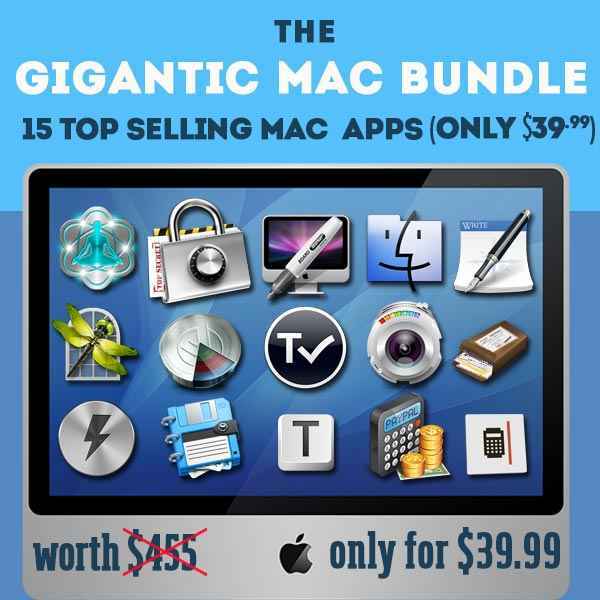 creates amazing text graphics, logos, headlines and website elements. is an iPhoto like desktop for your social networks. is a lightweight word processor. 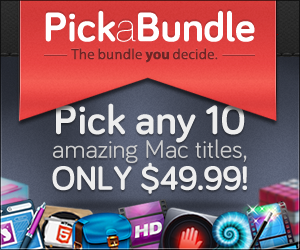 EXPIRED – 10 Apps out of 30 for just 49$ offered by PickaBundle!